The Credit Card Marketplace allows you to browse for new credit cards from U.S. financial institutions that fit your needs. 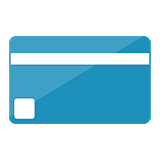 Search the Credit Card Marketplace for a credit card you'd like to apply for. Click Apply now. You'll be redirected to the credit card application on the financial institution's website. Fill in the credit card application and click Submit application. Note: Amazon.com does not have any information regarding the status of your application. For any questions regarding your application, please contact the financial institution of the card you are applying for. You'll receive a decision from the financial institution. 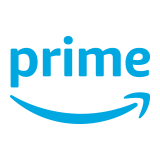 If you applied for a credit card via Credit Card Marketplace that offers an Amazon.com Gift Card incentive and your application was approved, the issuer of the credit card will be providing you with your Amazon.com Gift Card. 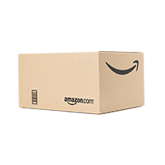 If you haven't received your Amazon.com Gift Card or believe the amount of the Gift Card is incorrect, please contact the financial institution that approved your application.